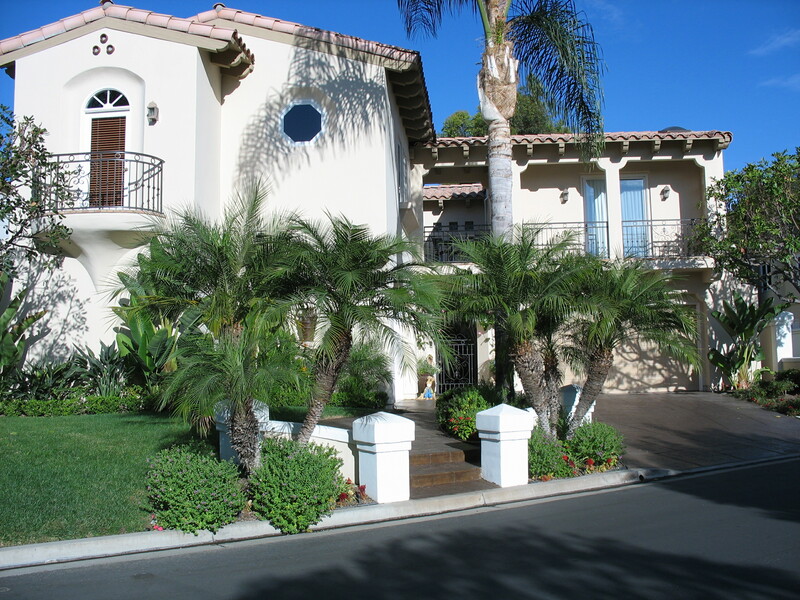 Many residences have been painted by Mission Viejo Painting, Inc. in the following prestigious communities: Marbella, Hunt Club, Nellie Gail, Stoneridge, Sea Terrace, Three-Arch Bay, Monarch Beach, Monarch Bay, Emerald Bay, Cypress Cove, Cypress Shores, Sea Pointe, Marblehead, The Gallery in Talega, Dove Canyon and Coto de Caza and more! 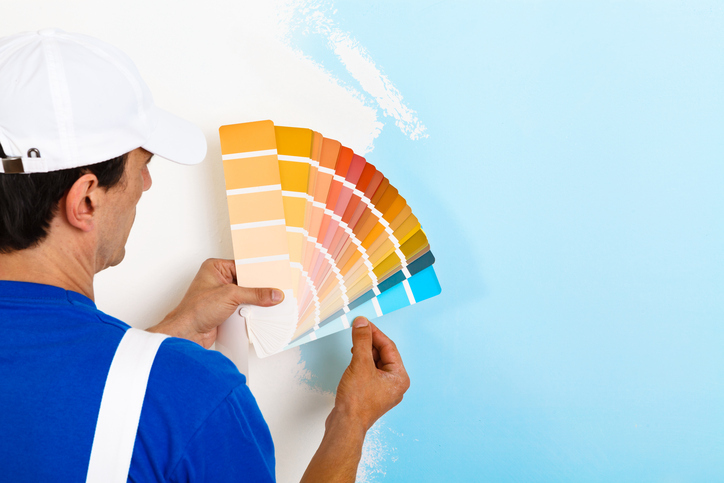 Painting ranges from cabinets, to staircases, special finishes, remodeling, to complete interior and exterior work to paint your house to meet your personal needs and your own personality. * Personal residential referrals available upon request. Over the past 30 years, our company has been awarded contracts by homeowners’ associations and property management companies to paint various projects ranging from 51 units to 178 units. Those projects include Mission Point in San Juan Capistrano, Old Mill Pond in Dana Point, Sea Terrace II in Laguna Niguel, San Juan Hills East in San Juan Capistrano, Sun Hollow in San Juan Capistrano and Indian Hills in Laguna Hills. Many types of commercial buildings round-out Mission Viejo Painting, Inc.’s portfolio including structures with intricate detail like churches and historic sites to large warehouse buildings and retail office space.